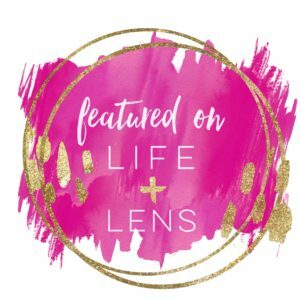 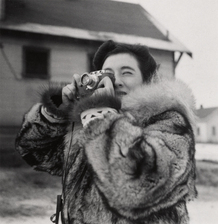 i invite you all to please visit my guest post at Hartlyn Kids today about Ruth Gruber — an inspirational woman, photographer, humanitarian, the list goes on and on . 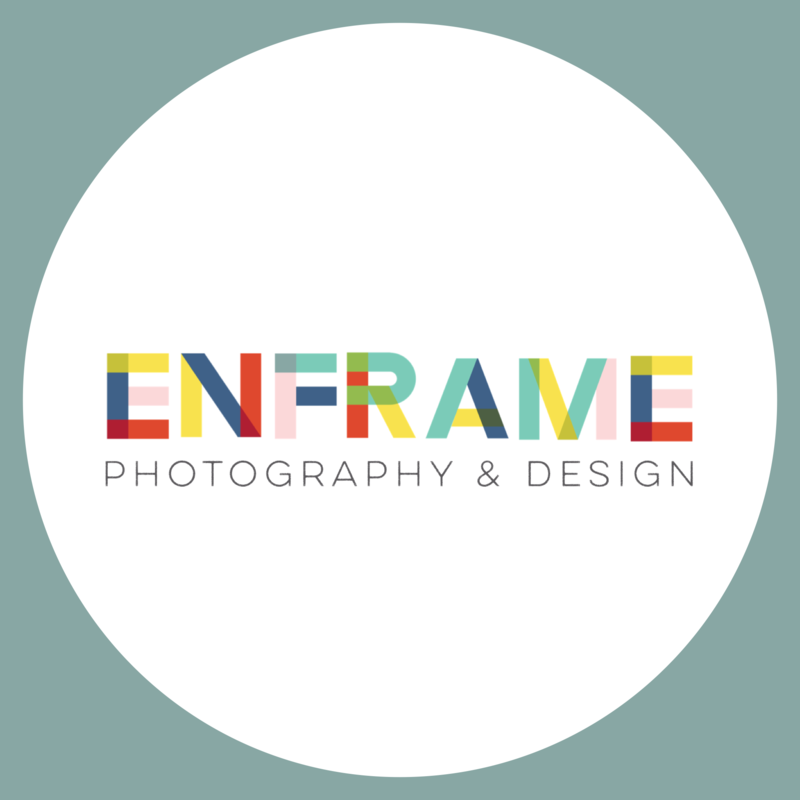 . .
HARTLYN KIDS: Womens History Month: Guest Blog from Rachel Boyer of [en]frame photography.